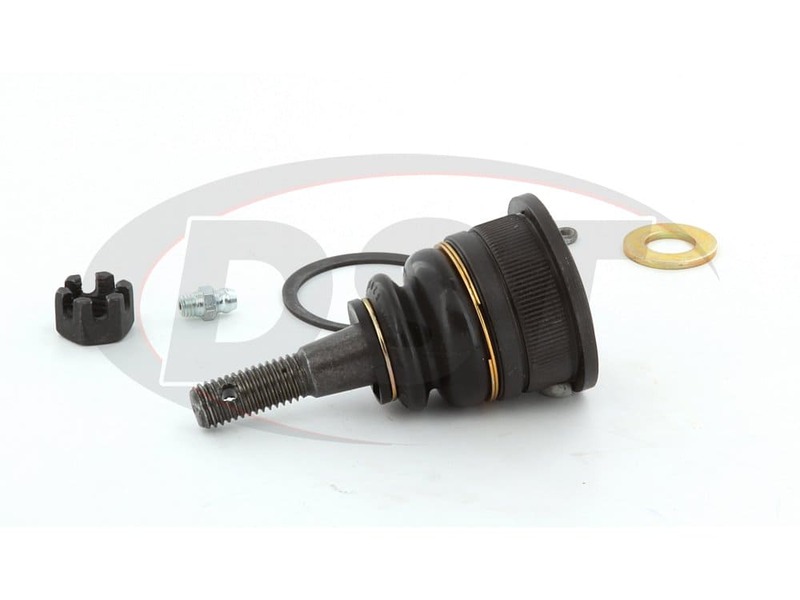 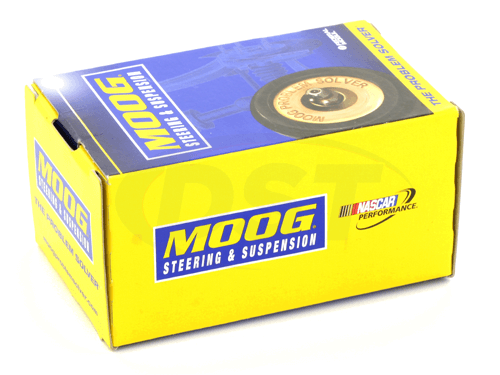 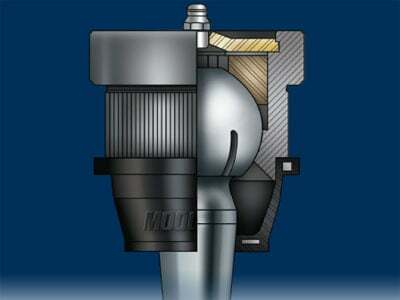 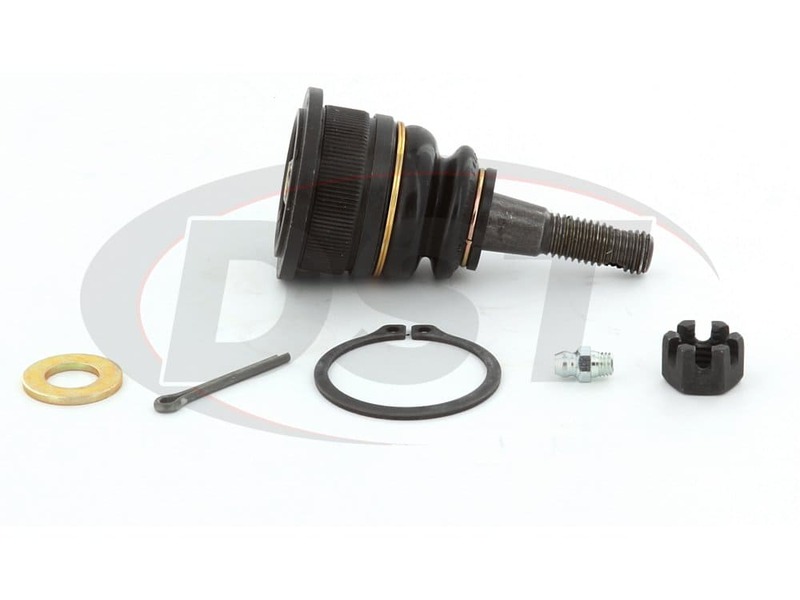 Can Moog Ball Joint k80008 be used to replace the ball joint in Moog RK Control Arm rk620224? 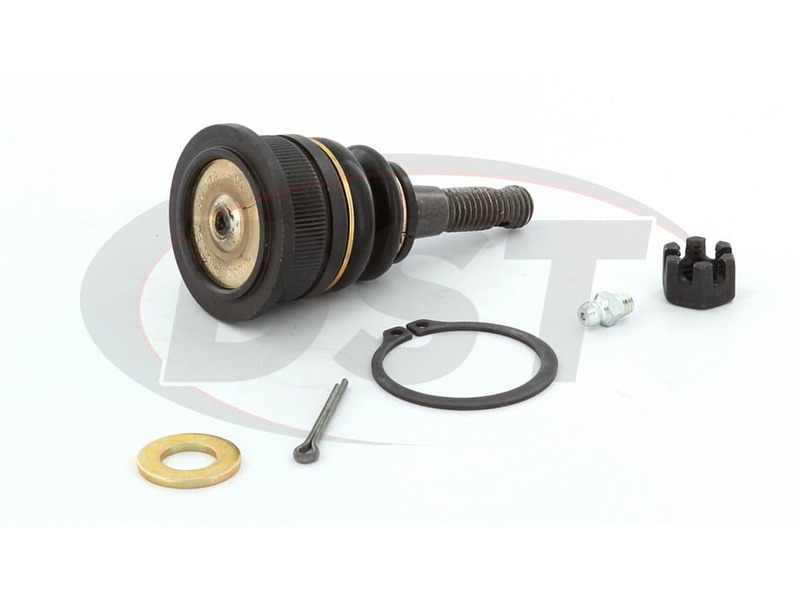 No, Unfortunately the ball joint in RK Control Arms are not replaceable as the ball joint placement is part of the Control Arm itself. 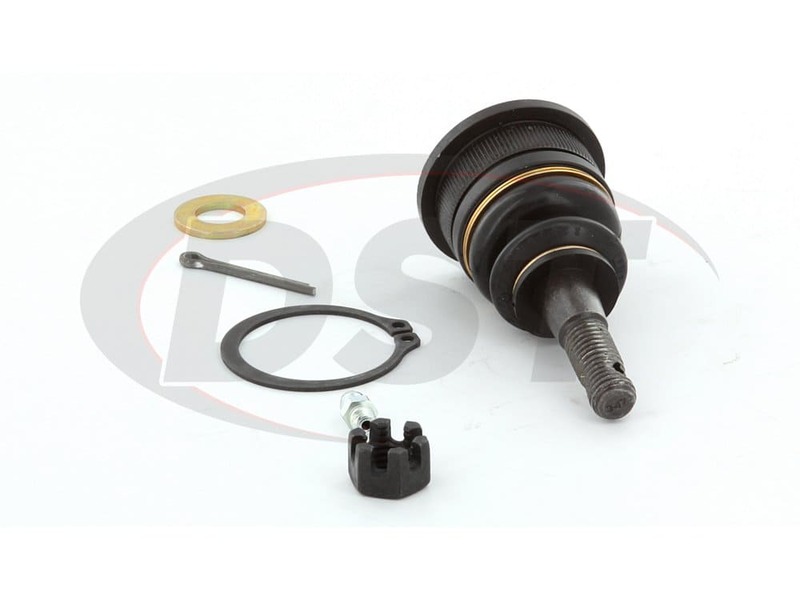 In order to replace a damaged ball joint you need to replace the entire control arm. 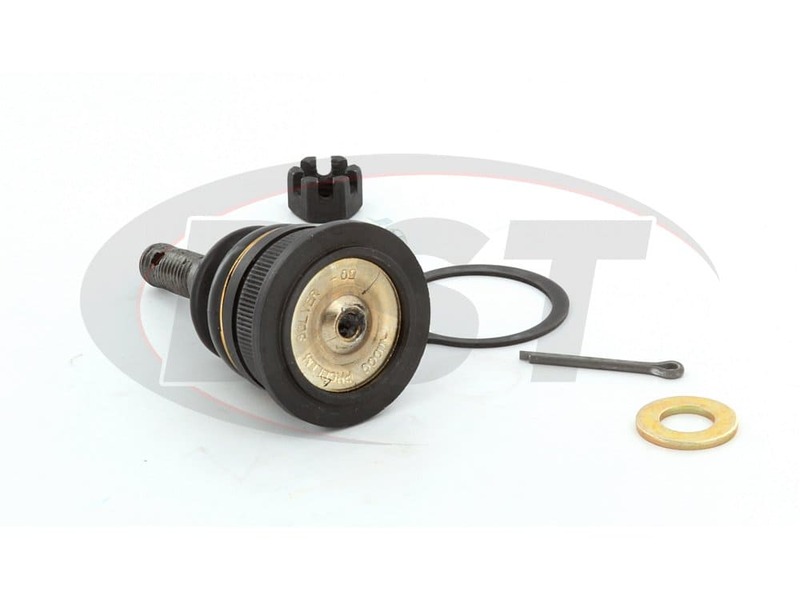 MOOG-K80008 - Front upper ball joint - 02 Ford Explorer Sport 4WD - Will this work on the 4wd sport for the upper ball joint.